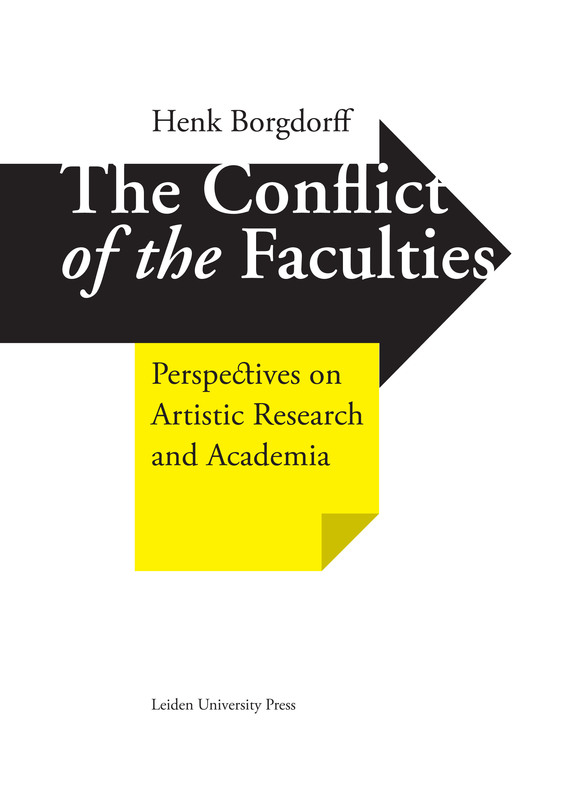 Artistic research is an endeavour in which the artistic and the academic are connected. In this emerging field of research artistic practices contribute as research to what we know and understand, and academia opens its mind to forms of knowledge and understanding that are entwined with artistic practices. 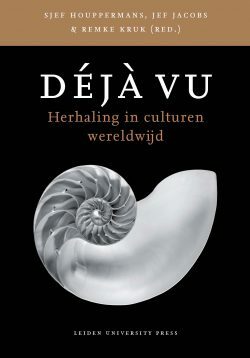 Henk Borgdorff also addresses how we comment on such issues, and how the things we say cause the practices involved to manifest themselves in specific ways, while also setting them into motion. 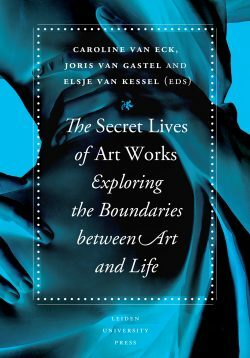 In this sense, this work not only explores the phenomenon of artistic research in relation to academia, but it also engages with that relationship. "It’s really not possible in a short review to fully demonstrate this book’s achievement. It is a complex publication and as many of the chapters serve differing purposes […] It is a clear and theoretically justified bid for such research to enjoy institutional funding and support." 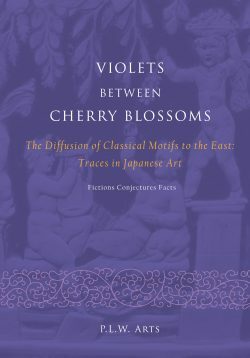 "Well written and well argued, this book will probably become a reference for many studies to come and required reading for anyone active in this domain." "This volume assembles Henk Borgdorff ’s pioneering theoretical contributions that unfold many layers of thought about artistic research and its place in academia. His early papers are in no way obsolete, and he has added up-to-date comments and reflections."